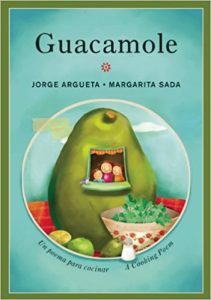 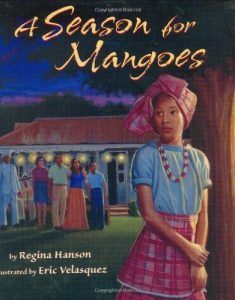 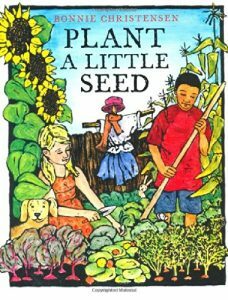 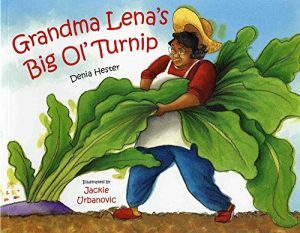 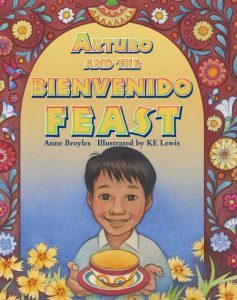 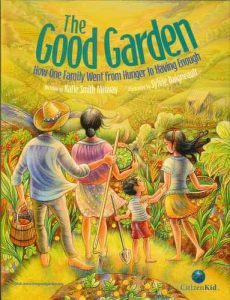 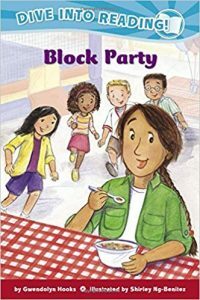 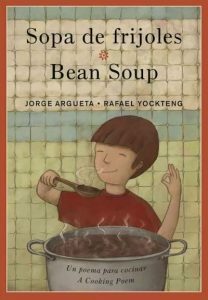 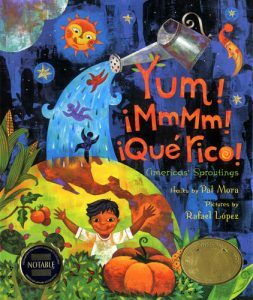 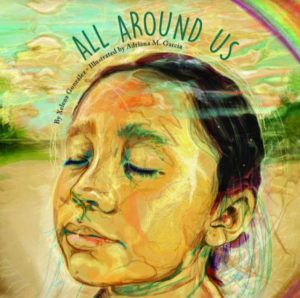 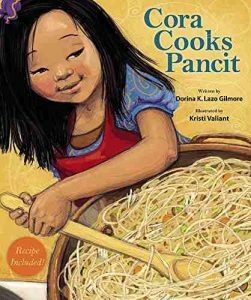 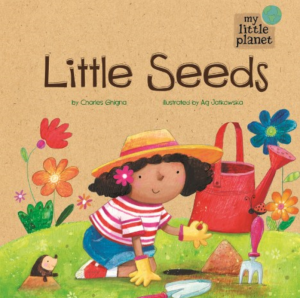 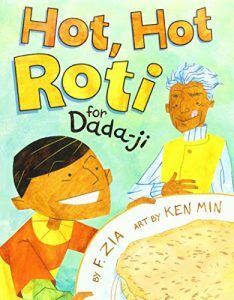 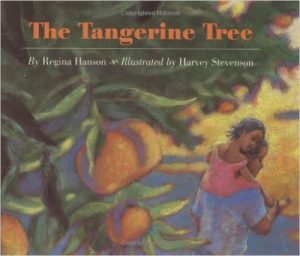 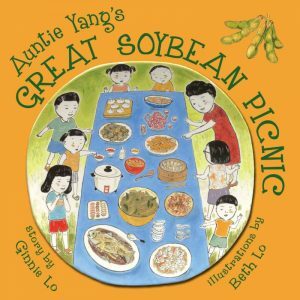 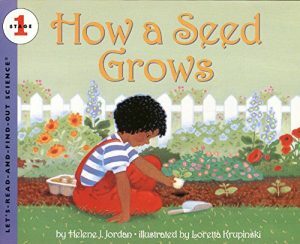 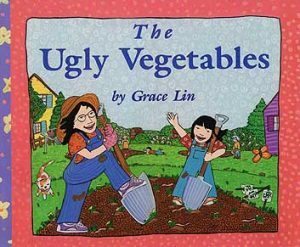 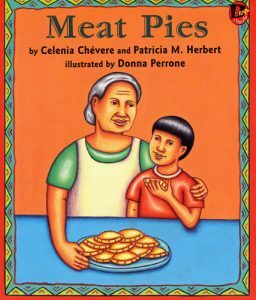 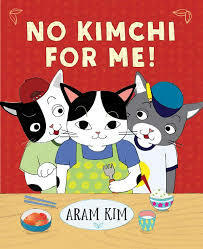 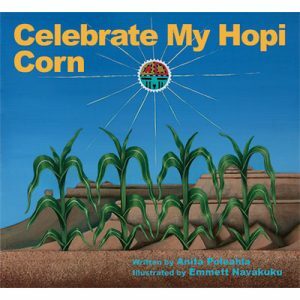 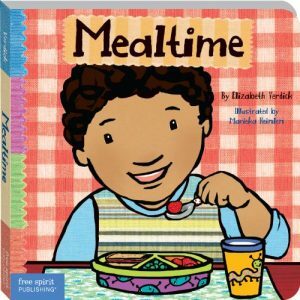 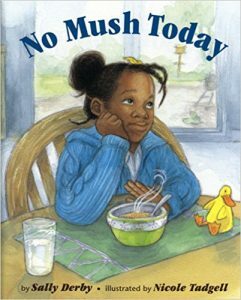 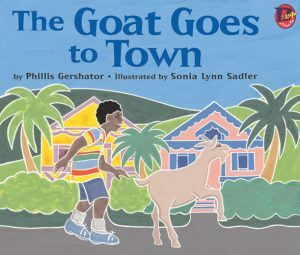 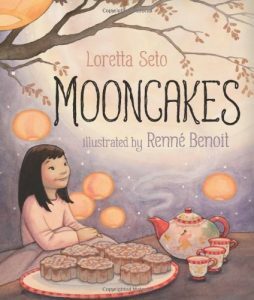 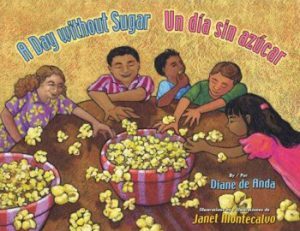 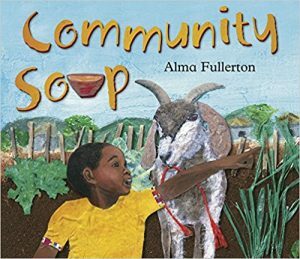 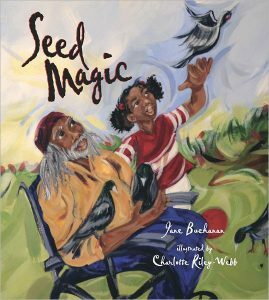 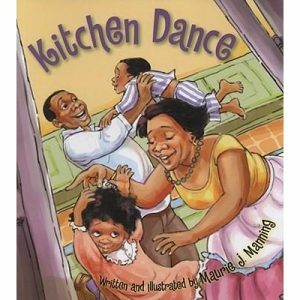 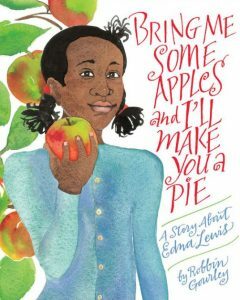 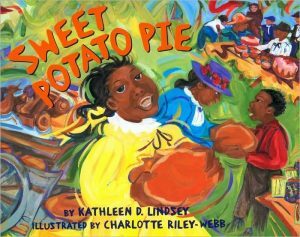 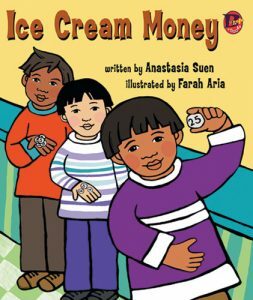 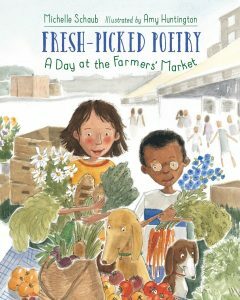 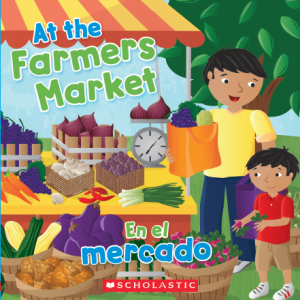 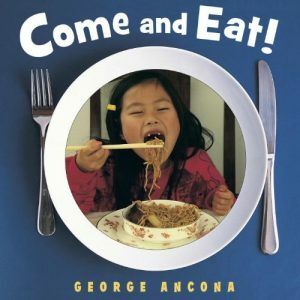 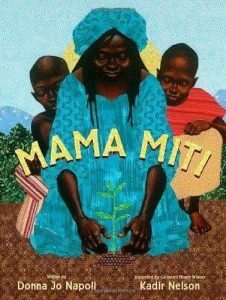 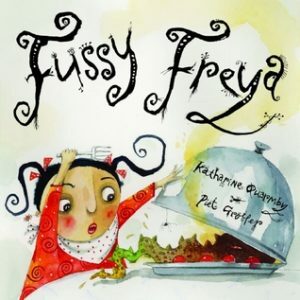 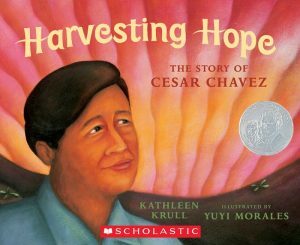 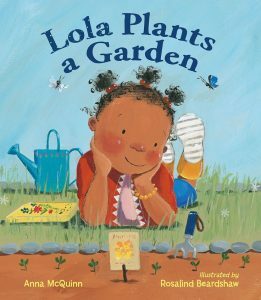 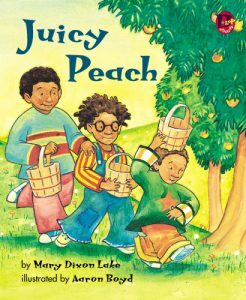 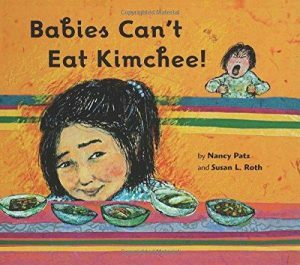 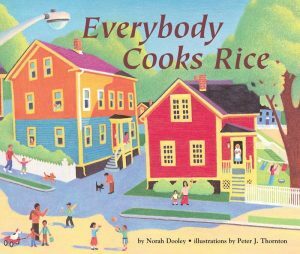 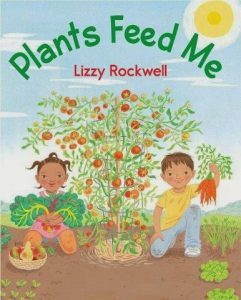 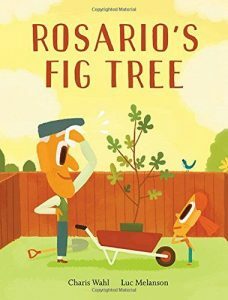 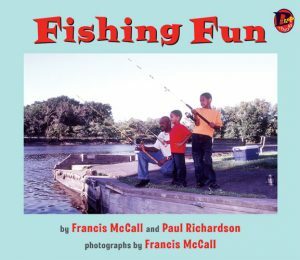 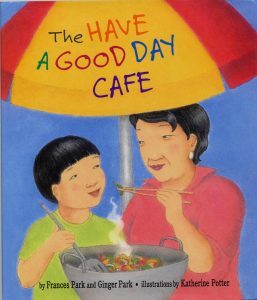 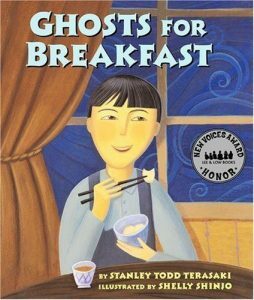 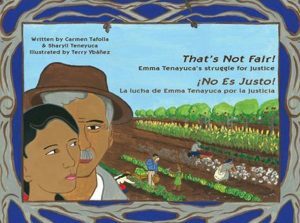 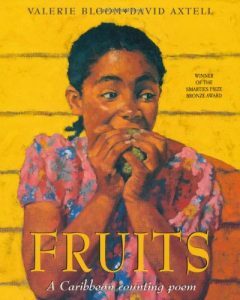 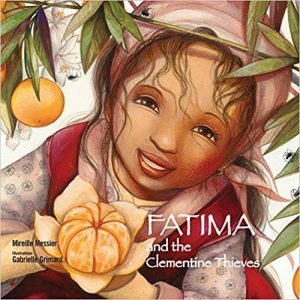 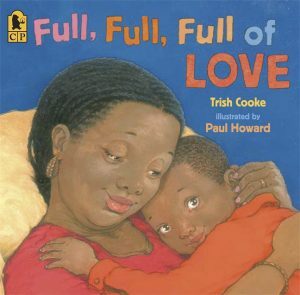 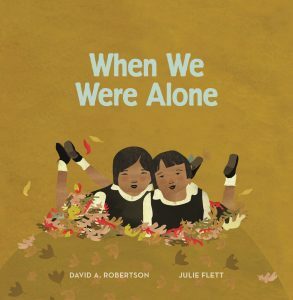 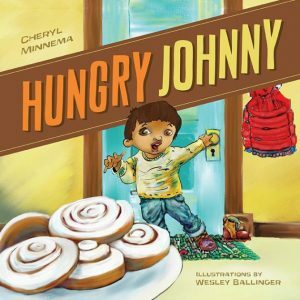 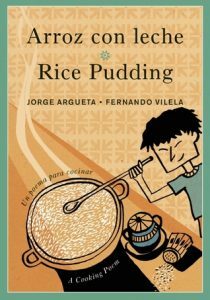 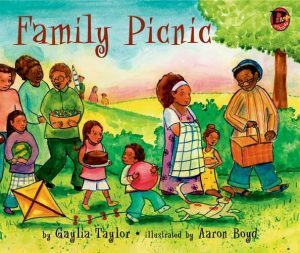 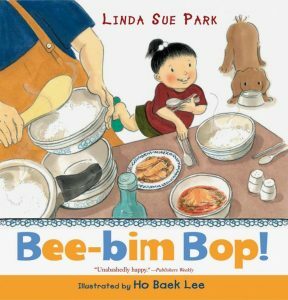 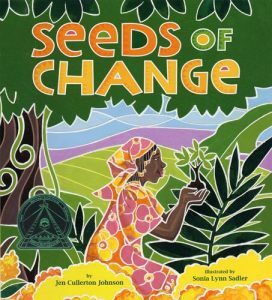 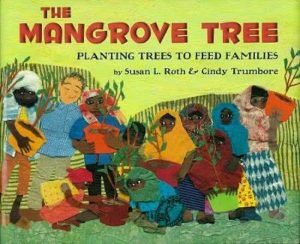 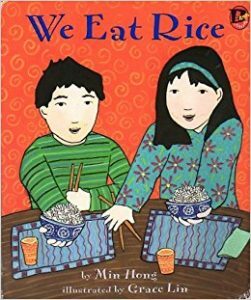 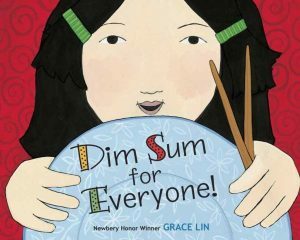 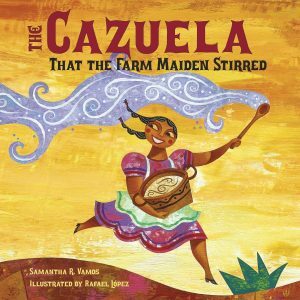 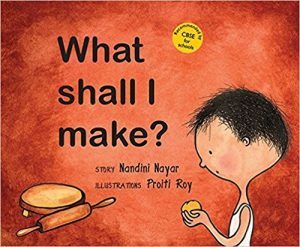 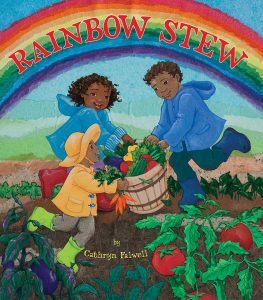 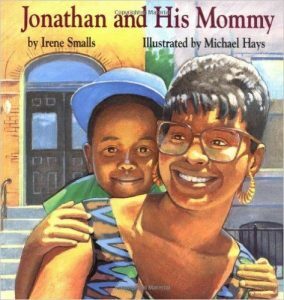 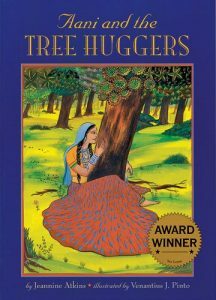 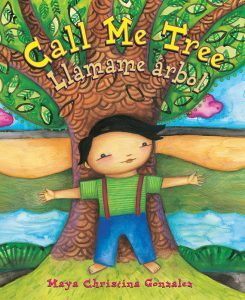 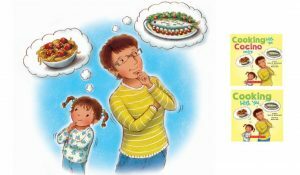 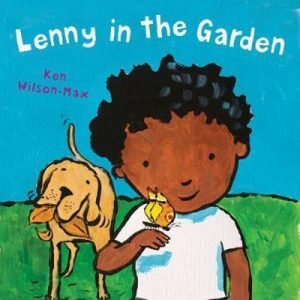 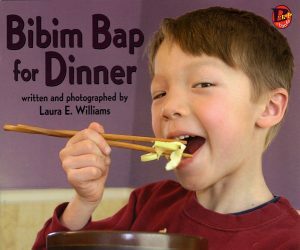 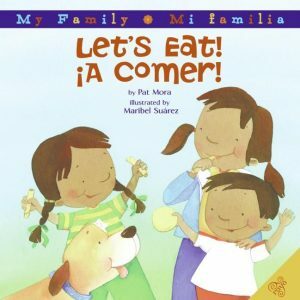 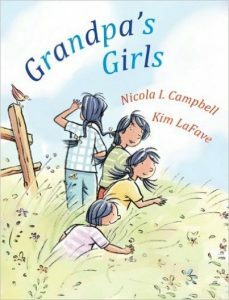 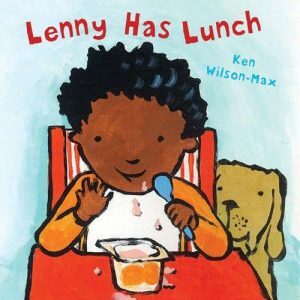 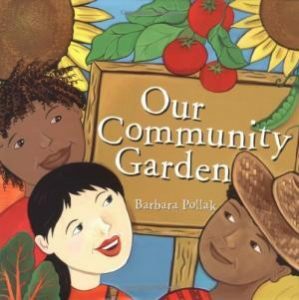 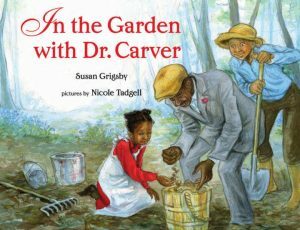 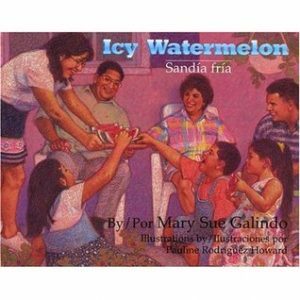 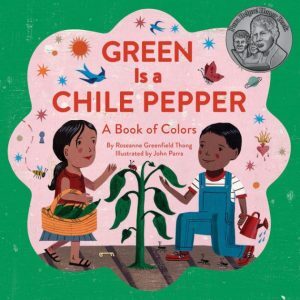 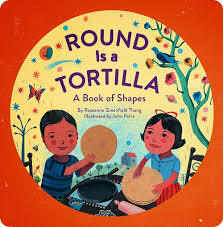 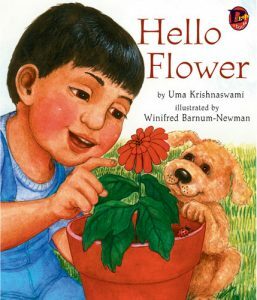 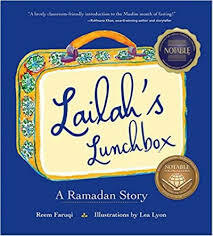 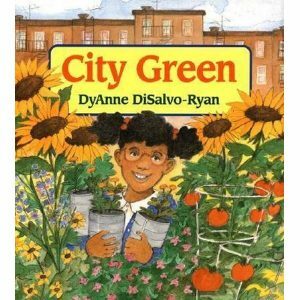 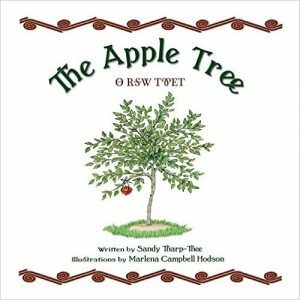 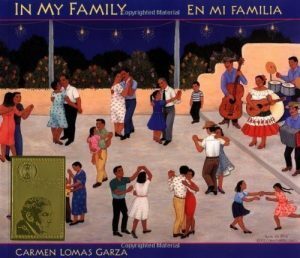 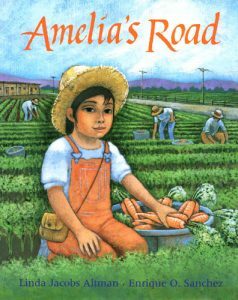 The Food Trust’s multicultural collection of farm to ECE books highlights children’s books that feature characters from underrepresented racial and ethnic groups, many of which are authored by writers of color. 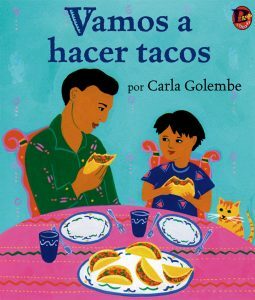 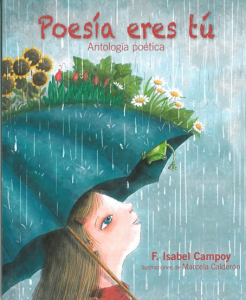 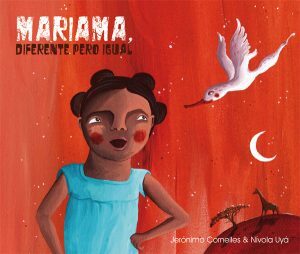 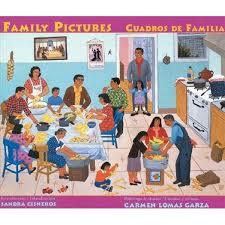 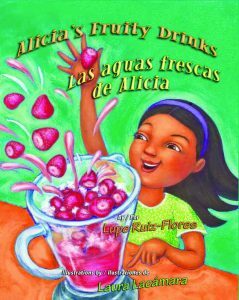 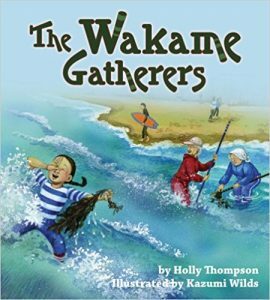 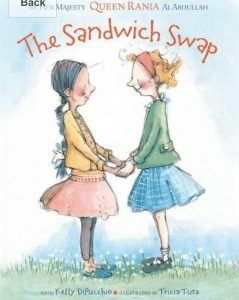 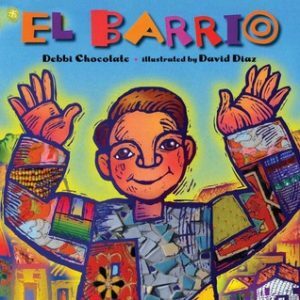 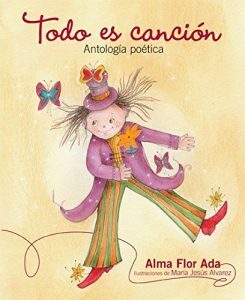 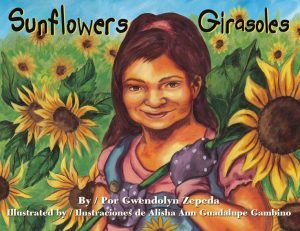 The list also includes a number of books that are either bilingual or written exclusively in Spanish. 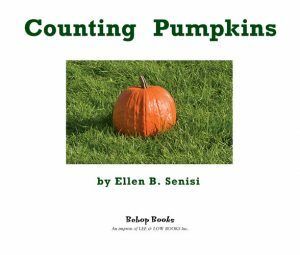 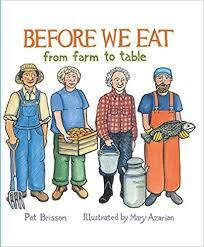 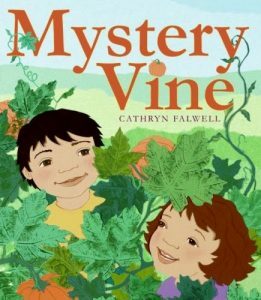 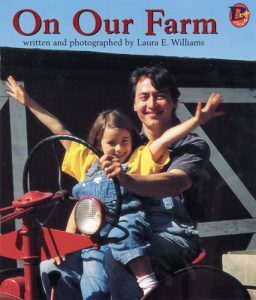 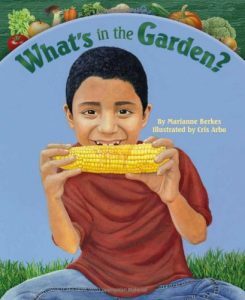 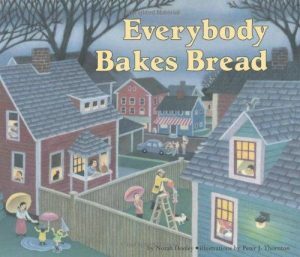 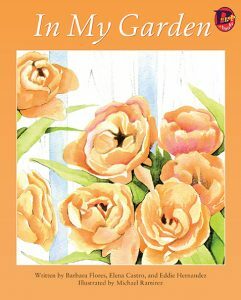 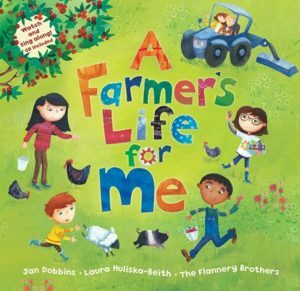 These books cover a wide variety of farm to ECE related topics including gardening, farms, cooking, family meals, farmers markets, shopping for food and more. 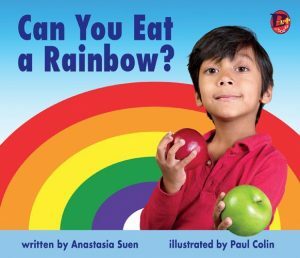 Can You Eat A Rainbow? 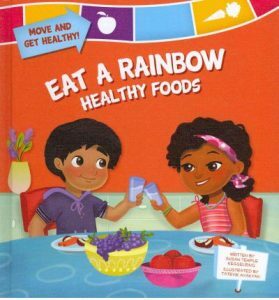 / ¿Puedes comer el arco iris? 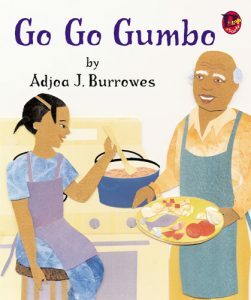 Go Go Gumbo / Rico, rico estofado! 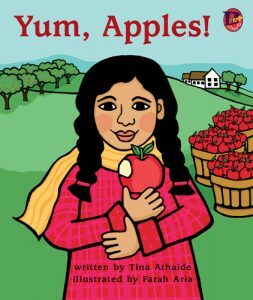 Yum, Apples! 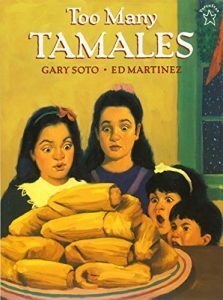 / ¡Deliciosas manzanas! 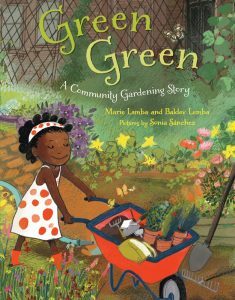 The Good Garden / Na Roça Aqui Plantando Tudo Dá!